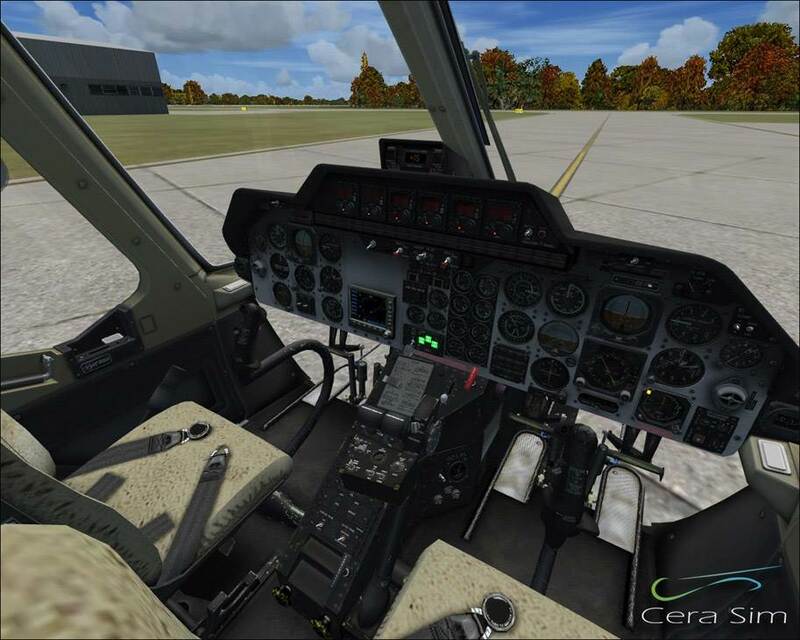 The Cera Sim Bell 222B available here from PC Aviator is one of the most visually impressive helicopter add-ons on the market, and it flies as well as it looks too. 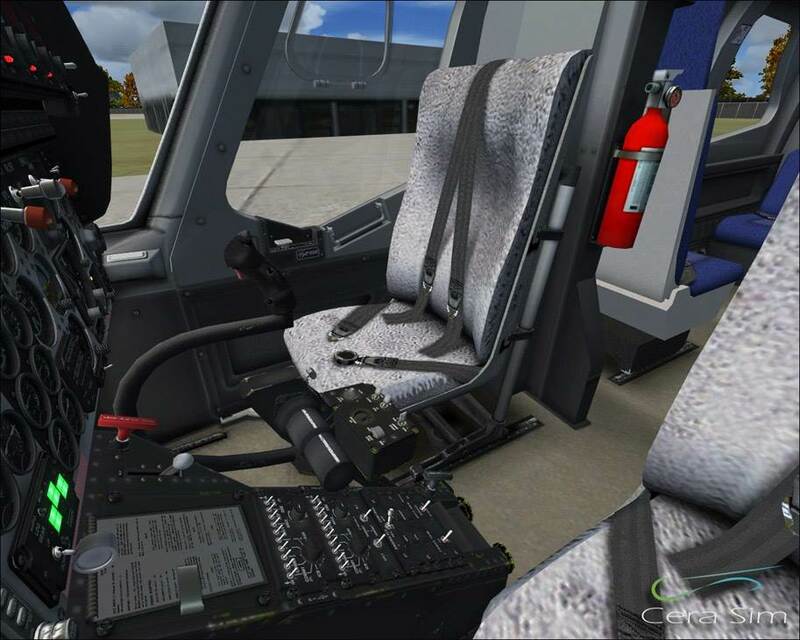 When you are looking to buy an immersive aircraft add-on for your sim, and in particular a helicopter, the quality of the 3D virtual cockpit is key to the immersion and to get that feel that you are actually sitting in the cockpit. 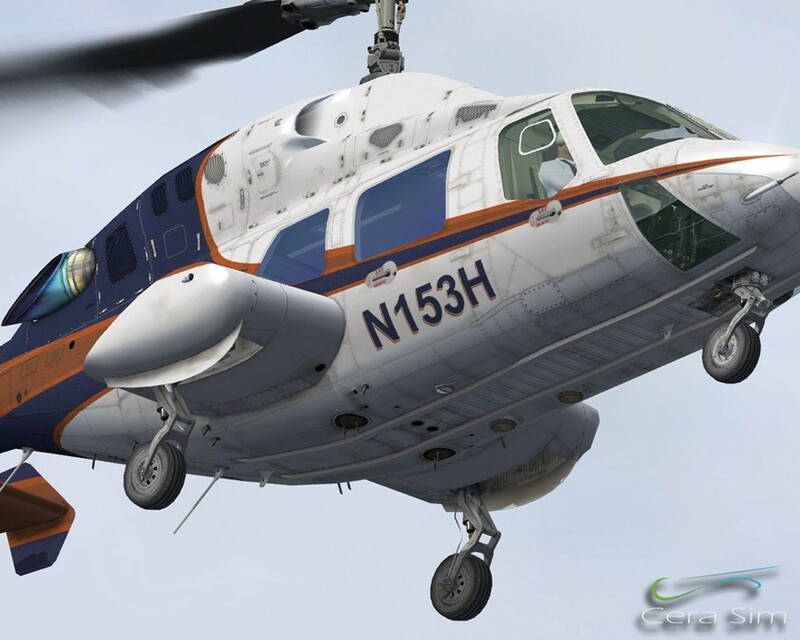 This model achieves that requirement, and we are sure you will appreciate the skill and effort that has gone into this Bell 222 B model by the developers at Cera Sim. 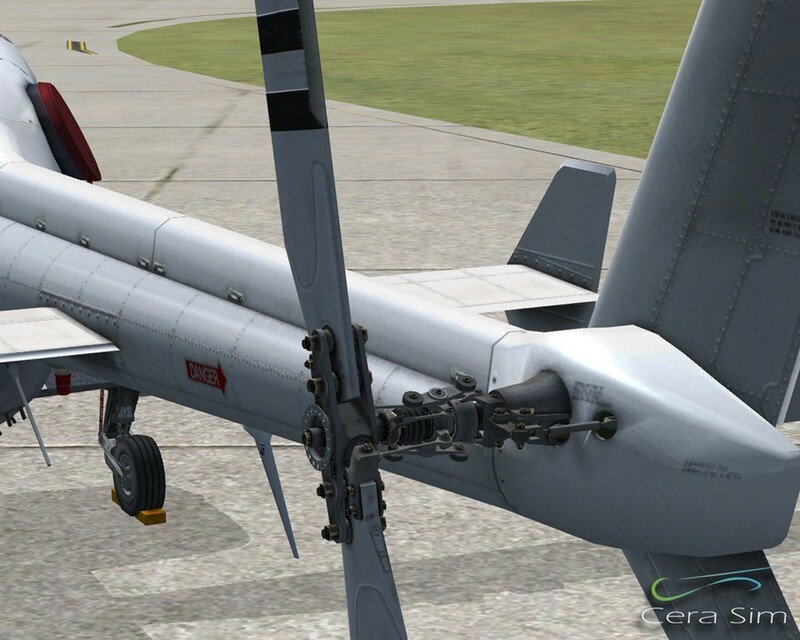 Why wait to get this superb helicopter add-on? You can get it right now! 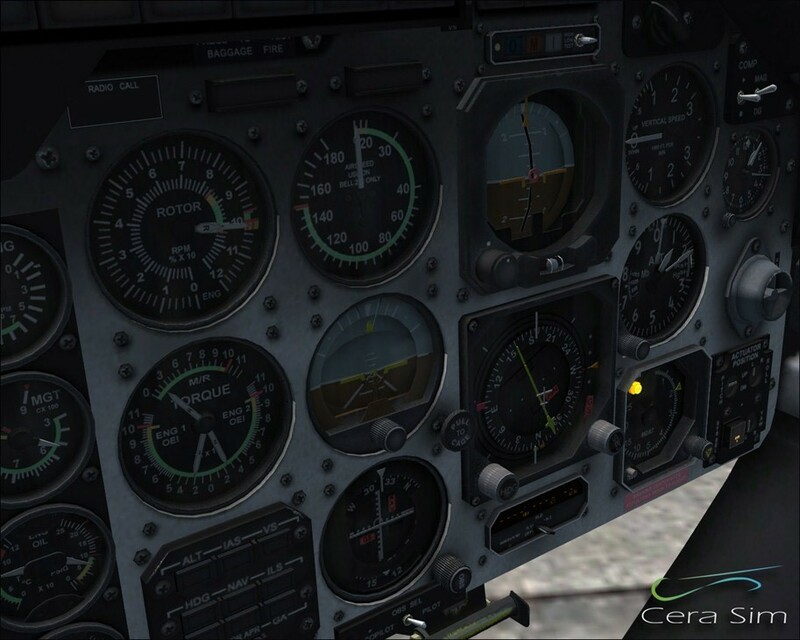 When you purchase the Cera Sim Bell 222 from PC Aviator, we will email you your download link and registration code immediately after you complete payment. 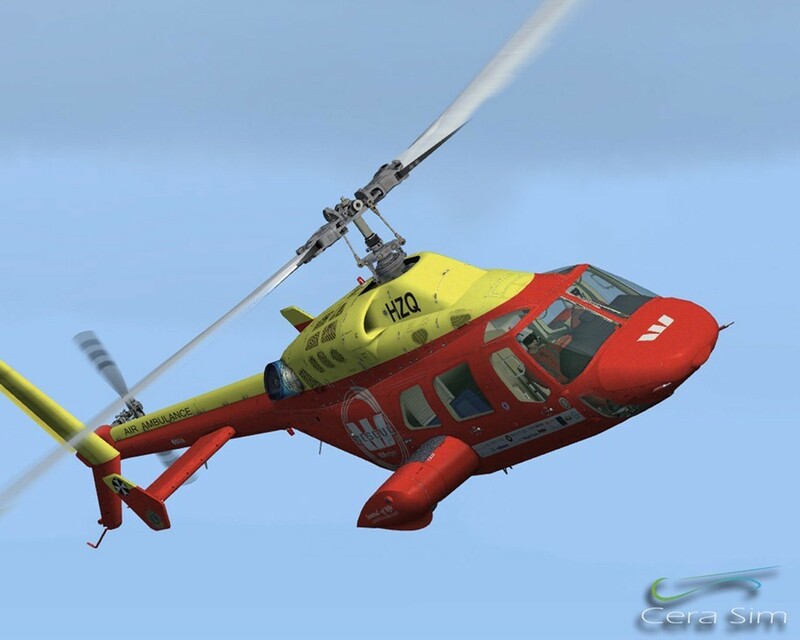 The Bell 222 B is a light helicopter with a powertrain powered by two Lycoming LTS-101-750C engines, with semi-rigid main rotor and two blades rotor systems. 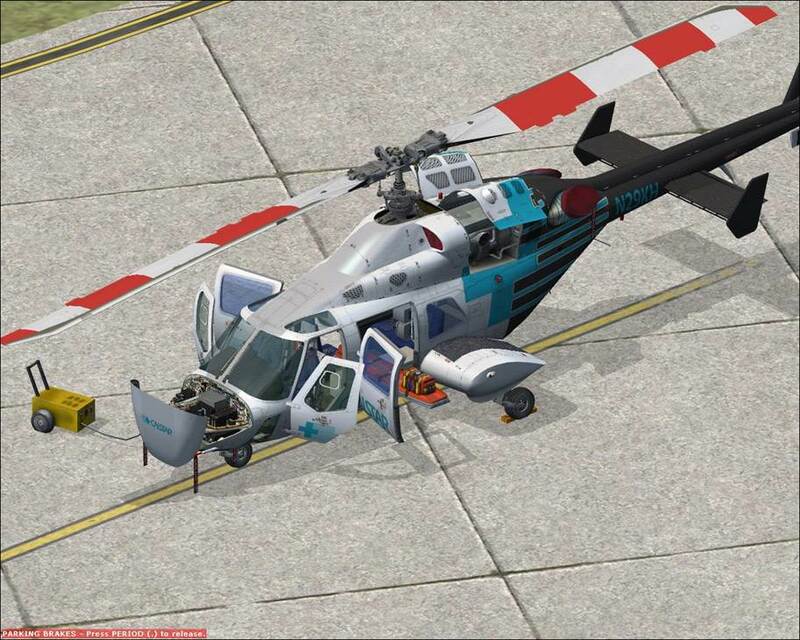 The Bell 222B features retractable wheel landing gear. Manufactured by Bell Helicopter Textron for civilian use the 222B was introduced in 1982 and remains a popular multi-role helicopter around the world today. 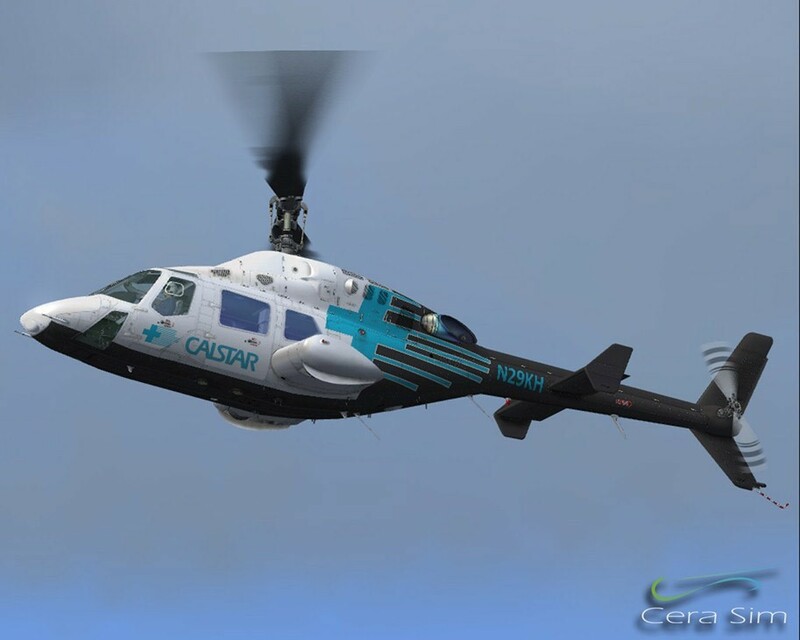 2 models included - EMS and Passenger transport. Original Stereo Sound for audio bliss. 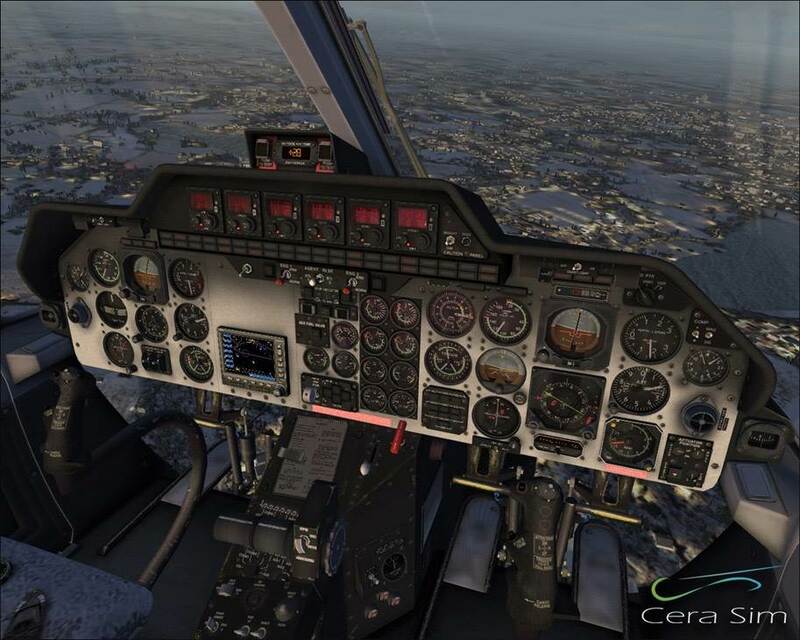 Fully clickable 3D Virtual Cockpit - very impressive. High detail 3D model includes both the interior and exterior.